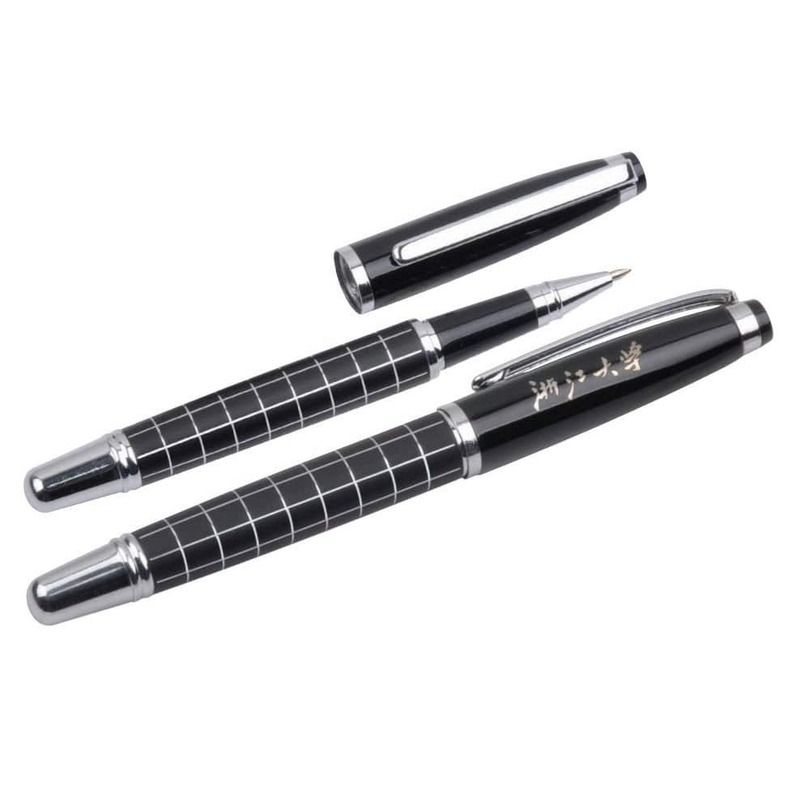 The Aluminum Metal Pen Set with Tin Box is a great gift idea for valued clients and partners. Encased in each elegant tin box is a matching pen made from high quality metal. Choose from 4 different colors: white, black, read, and blue.